Today, we continue Putter Week with Dave Stockton. 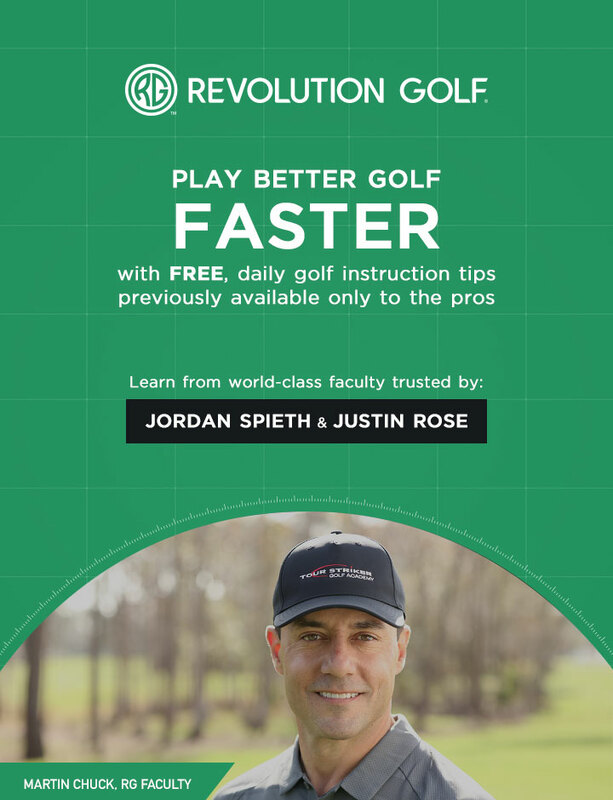 In this tip, he discusses the importance of knowing which hand is your direction hand and which is your feel hand in your putting stroke. Figure this out and you'll make a lot more putts.